Home Sheducation Centre If You Need a Custom Garage, We’re Your Guys! If You Need a Custom Garage, We’re Your Guys! We all need someplace to store our cars, vehicles, and other belongings, and there’s no better way than through Action Sheds Australia’s storage sheds. We offer a variety of different types of sheds to suit all your needs. Dealing in garages, we currently have many options to choose from when selecting what kind of garage or shed you would like. The best part of this is that you can customise each of our options to create the perfect garage for you and your family. One of our more popular, and generally simplest, types of garages is the single rolling door option. It is a simple garage with a lock attached, best suited for easy storage, a personal workshop, or for housing a single vehicle. The dimensions of the shed are completely up to you, just send us a quote. We also supply garages with the same general layout, but with two or three rolling doors. These provide extra room for storage, as they are larger in size, as well as leave the ability to easily house multiple vehicles under the same roof. As with the one door sheds, all of the dimensions are customisable and we will construct it according to your design. Another possible option are machinery sheds and our sliding door garage. This, unlike the previous three mentioned, has a single door that slides sideways rather than vertically. This makes for the most possible opening space and is great for housing lots of items or larger gardening or agricultural machinery. 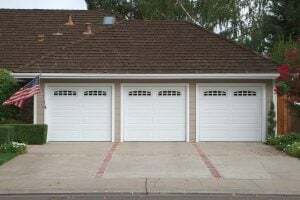 These are our different types of garages, but there are other custom options for each as well. These include putting windows and skylights in the shed to allow sunlight in to brighten and warm up the shed. Extra insulation and ventilation can also be added to regulate the temperature anytime of the year. All doors can also be enhanced with a remote-controlled opener, for safety and convenience. 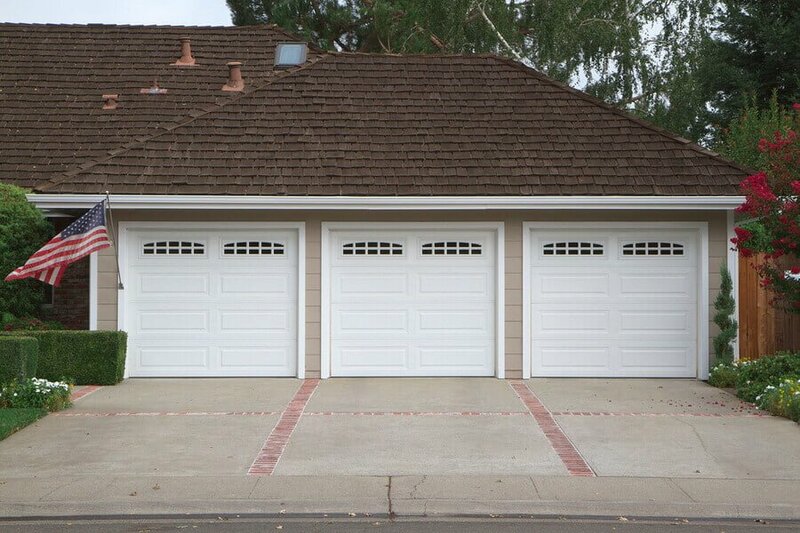 All garages come with a fifteen year cladding warranty and a ten year structural warranty. We deliver all over the country too! For more information about our shed and garage options, call us at 1300 778 628.